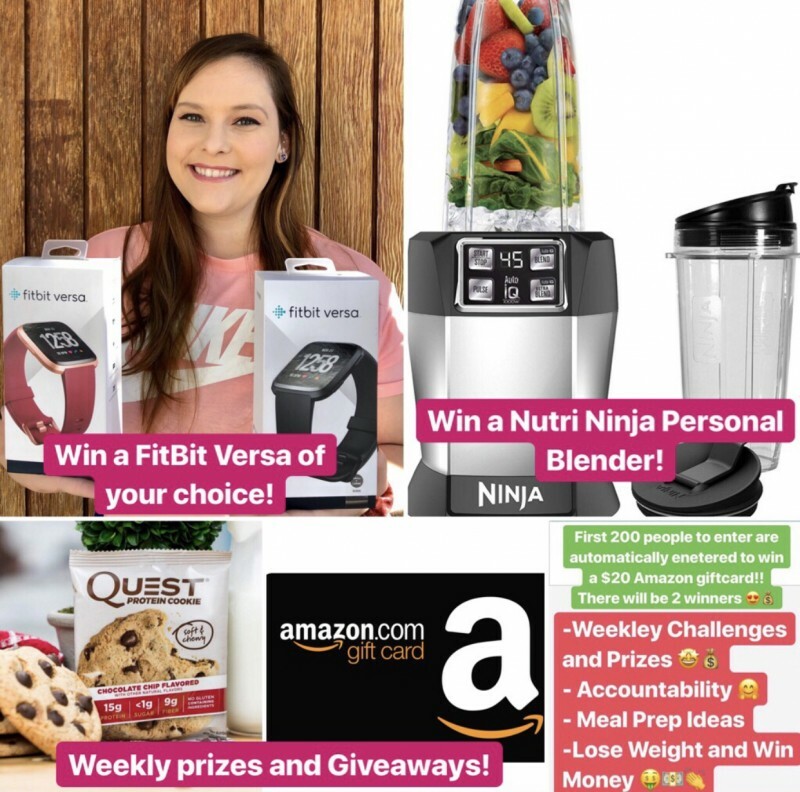 Weekly Challenge Winners will receive a $10 Amazon Giftcard (three winners picked each week) If you are from another country we can figure out a different gift card type. 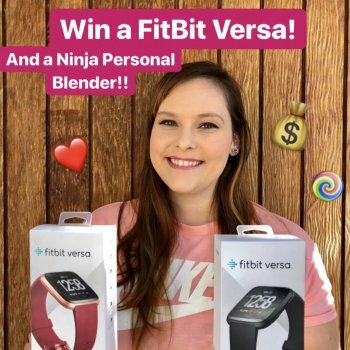 Weekly Challenge #2 Winner - Meghan G.
Weekend Challenge #3 Winner - Kali T.
MVP: Person who invites the most people to the game gets a special prize $$$ !!! Mariah C. , Jocelyn Z. and 72 others like this photo. Your game has now been finalized. Congratulations to the winners! You earned a 75.9% return on your money simply by investing in your own health. Don’t you wish all of your investments paid out at that rate of return? - Most Liked Comment: "I really like this group. I read through the comments and everyone is so positive. I think we all are going to do awesome:). Best wishes as we enter this week. Thanks for having me" by Vanessa R.
Mariah C. , Twyla and 10 others like this comment. Welp. I didn't make my goal...my weight just wouldnt cooperate and kept fluctuating. I'm preeeetty sure I've hit a plateau..I've taken my time to mourn my loss, but I have to focus on the positive. I'm closer to my goal weight than I was before.. on to the next game! Congratulations to everyone who won, and to my fellow 'losers'...remember we're still winning the end game!! Aimee D. , Sonshyne0929 and 4 others like this comment. Laura P. , Emily D. and 4 others like this comment. I feel ya! Had to go on one last run to sweat out the last .2 I was over this morning, ended .1 under! So paranoid it won’t get accepted but hydrating anyway!! Emily D. , Alyssa DC and 5 others like this comment. Well I didn’t end up making my goal this time. BUT, I did end up losing about 4-5 lbs in the last 4 weeks despite some personal challenges. Right after we started wr found out my 14 year old son needs a major spinal surgery the first week of April. Then we had a major wind storm that caused damage to our house. And just this past Tuesday my mom was diagnosed with breast cancer. I’m not complaining. In fact I want to say thank you. In the past anynonenof these things would have made me binge and make really bad food choices. But this time because I was in this group. I was more able to stay the course and NOT GAIN weight. So despite losing my entry fee I consider this a win!! Emily D. , Jessica F. and 14 others like this comment. I am very sorry that your family is going through such a rough patch. 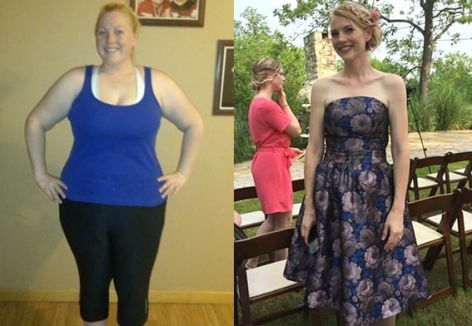 Having a positive mindset like you do is a big NSV that is worth more than the pounds. It will help you get through this time better. My thoughts and prayers are with you all. When things get tough workout it out. I go on walks. It helps me get a better vision in my nexts steps. 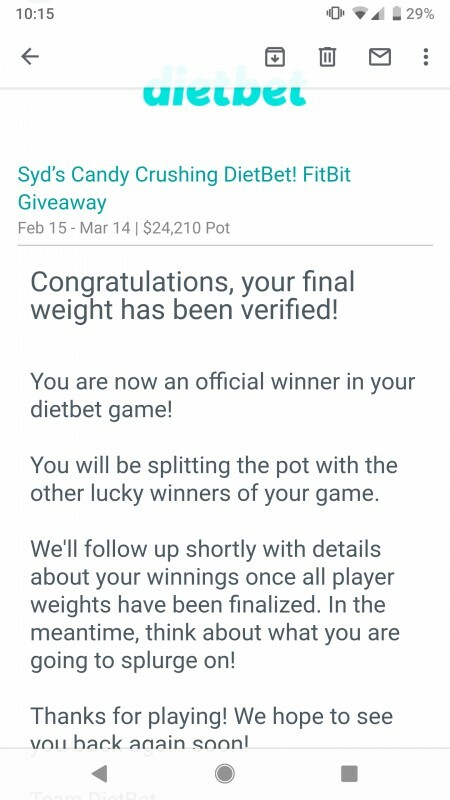 Whoot whoot, I won my first DietBet I ever tried! I'm so happy, it was close. Syd, will my winnings show up in time to use them for your next game? Emily D. , Jessica R. and 11 others like this comment. Hi Ingrid! They will show up Sunday morning I believe :) And then you can apply them towards the next game. Congrats on the win!! Was only 1.8 away from my goal this morning.. gonna wait and do the weigh in Saturday morning.. might not make it but gonna try my hardest! Is the weigh out pretty simple..? Emily D. , Kristine H. and 9 others like this comment. I was 1.6 away yesterday and I made it this morning--just ate carefully and cut out carbs yesterday & weighed out this morn after running on the treadmill, stopping in the bathroom, and before drinking any water! Yay, it was a rough month of ups and downs and still feeling sick, but made it! Congratulations to us all! Can I go eat some pho now!! DobieMom , Lucia N. and 13 others like this photo.